How to register your child for a place at Poppets. Please download and complete the registration form, child profile and parental agreement documents. Children's safety and well being is our top priority at Poppets. Please ask to see our Safeguarding Policy. adhere to our duty of care to protect vulnerable groups. (Safeguarding Vulnerable Groups Act 2006) following the advice and guidance of The Safeguarding Children Board. 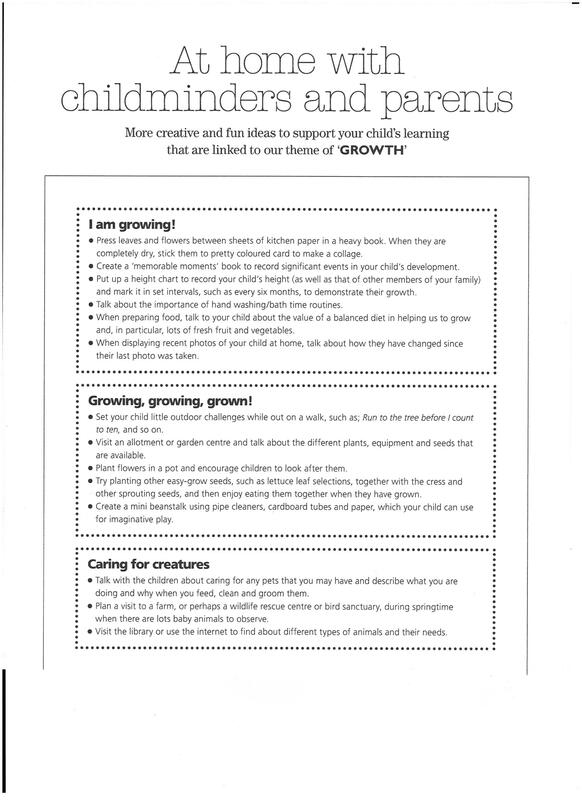 You may also find these links of interest..
Why not have a look at our learning at home ideas to support our topic work or perhaps the fun ideas to develop number skills. Has your child chosen a "Take home challenge" recently? There are lots to choose from for all stages of development and interests. Are you intrigued at how children develop the skills for writing?? there are lots of ideas to help your child with literacy. To download a document please click on text that you wish to download NOT on the logo, thank you.